If you're searching for a NJ Wedding Photographer, than you've come to the right place! 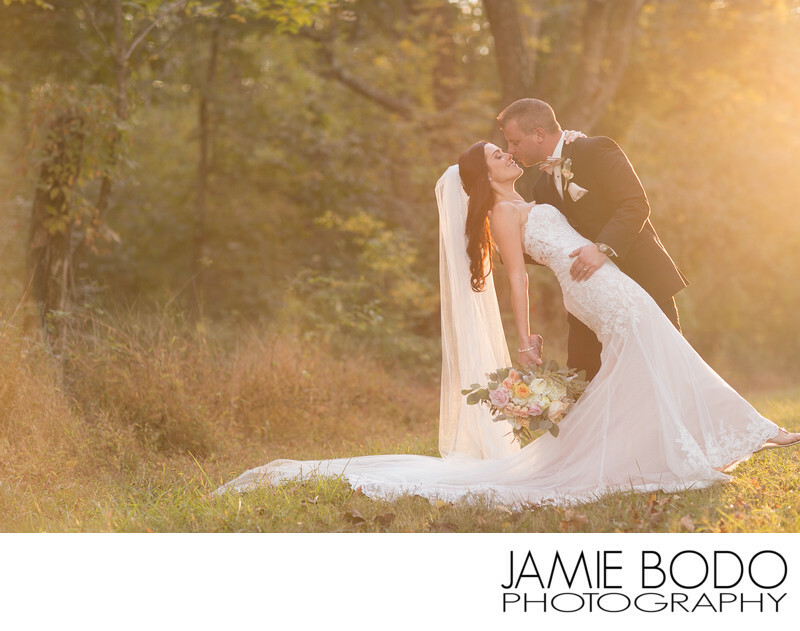 I'm Jamie Bodo and I specialize in wedding photography. I service the entire State of New Jersey without any additional fees. I'm located in Central Jersey; where the Turnpike, Parkway and Rt. 287 meet, making it convenient for me to travel to your wedding effortlessly.